Gibrill wanted some new photos to add to his modeling portfolio, so he asked me to help him out and I happily agreed. 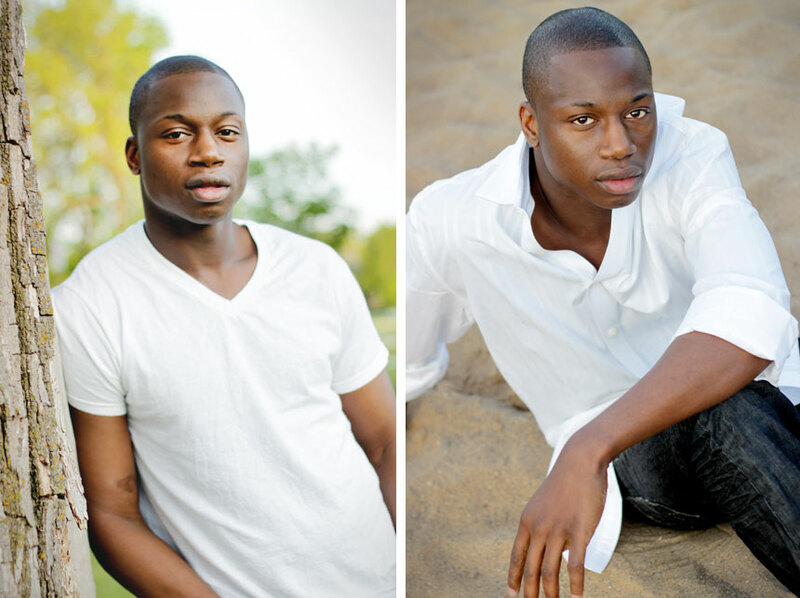 :) He has a killer smile and a completely fantastic personality which made this shoot at Lake Calhoun an absolute blast! !